Escape The Room is a brand new series of workshops initiated exclusively for STARS students in their second 2017/18 semester. 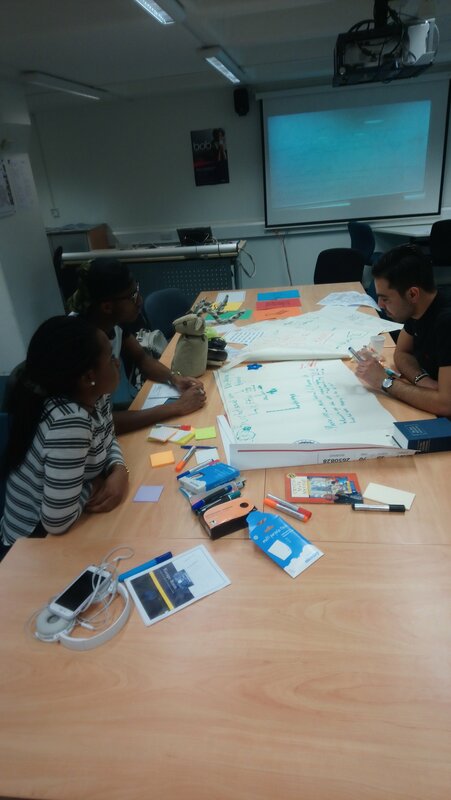 The students were given the opportunity to create, explore and develop an Escape Room of their own which would ultimately result in producing a brand new workshop for forthcoming first year STARS students. The students were given access to a wide range of resources including briefcases, treasure boxes, various types of locks, UV pens and lights, puzzle idea books and jigsaws. They were also given a briefing by a Learning Development Adviser who has previously run Escape Rooms. The workshops were split into three; Information Gathering, Design and Create and Produce A Narrative. Information Gathering explored the Escape Room concept with the opportunity for STARS students to share their own first year experiences to inform a real Escape Room for next year’s cohort. They co-designed learning outcomes for puzzles and riddles, and identified strategies for the implementation of a real Escape Room. The second workshop saw them start to design and create puzzles using the learning objectives set in the previous session. This workshop was slightly less attended due to exam clashes and the upcoming end of term, nevertheless, the team produced some exciting, fresh and challenging puzzles. The third workshop built on the games produced from the previous session, working to create a narrative for the Escape The Room. The three hour session flew by with ideas forming and a narrative developing naturally throughout, however this was not long enough to finish the game so another session was set for the following week. 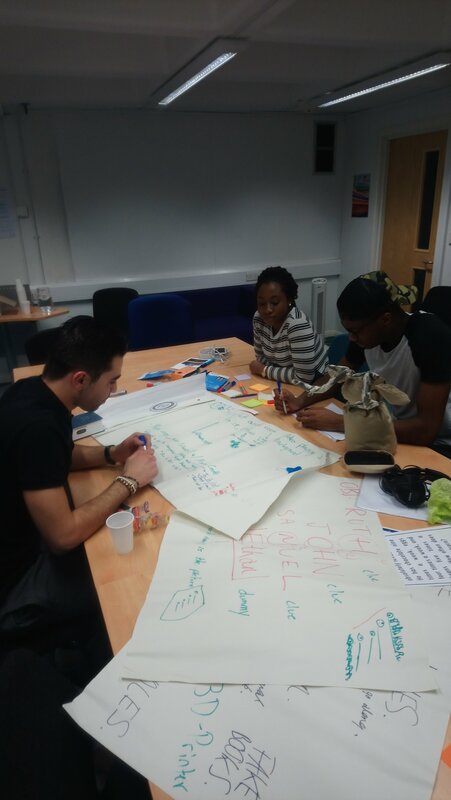 Building the narrative proved to be the most difficult part of the session, especially as the team were reduced in numbers due to lecture clashes and other commitments. After talking each puzzle through and clarifying the narrative, it became clear that although the story was set with a beginning, middle and an end, there was still a gap in the last quarter of the narrative where at least two more parts of the puzzle needed filling. The team have taken the Easter break to reflect on the challenge and have made contact with each other outside of the STARS programme to develop the game collaboratively. The STARS students involved in this project have bonded well and worked collectively to produce the narrative and puzzles. They have used many key skills including creativity, dynamic thinking, strategic planning, effective communication and problem solving skills, with several members of the team remarking how it has been a welcome break from exam revision and assignment study. 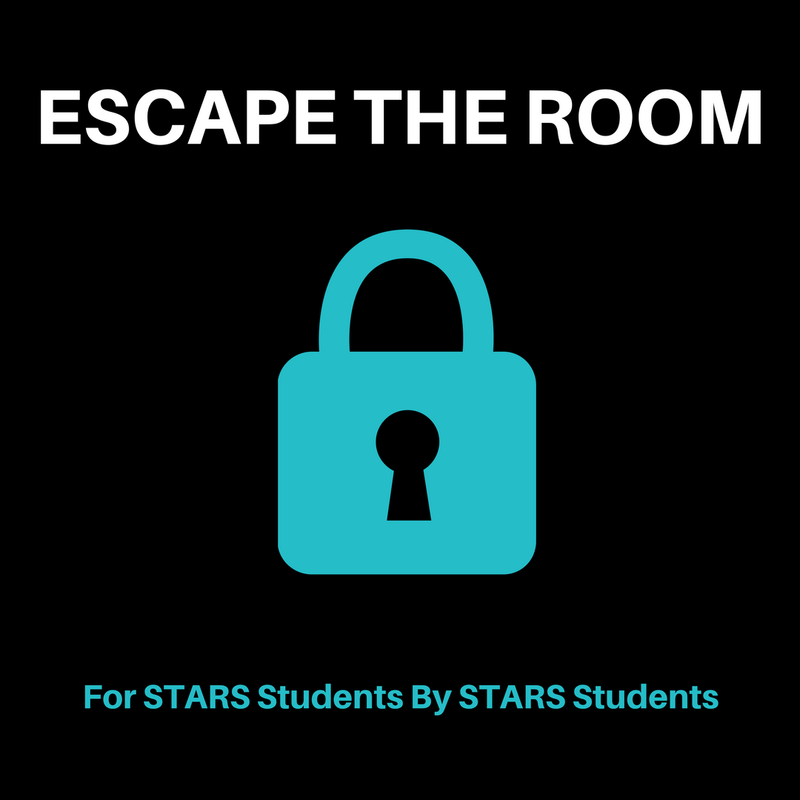 The Escape The Room is due to be trialled at the end of year STARS awards ceremony with fellow students so that the group can test the narrative, adapt the puzzles that need work and measure how difficult or easy the games are. We will update the blog with the results!